This rugged duffle bag with waterproof seams is a firm Dive Academy favourite with several members of staff using it for UK diving and international travel. 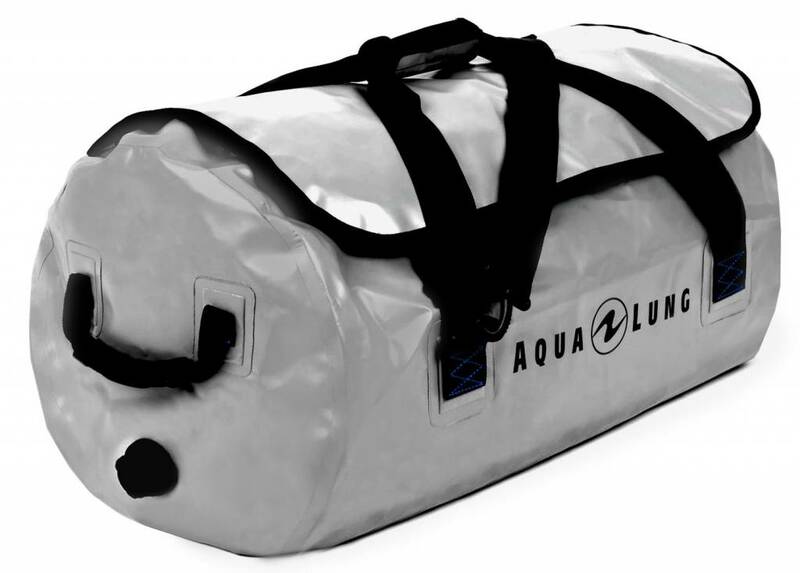 The Aqua Lung Defense Duffle bags has 85 litres of carrying capacity and is big enough for a full set of dive kit including BCD. The grey colour helps the bag and the kit inside to stay cooler than darker bags. When your dive is over you can use the bag as a rinse bucket for all your wet gear. Water doesn't leak out until you drain it.